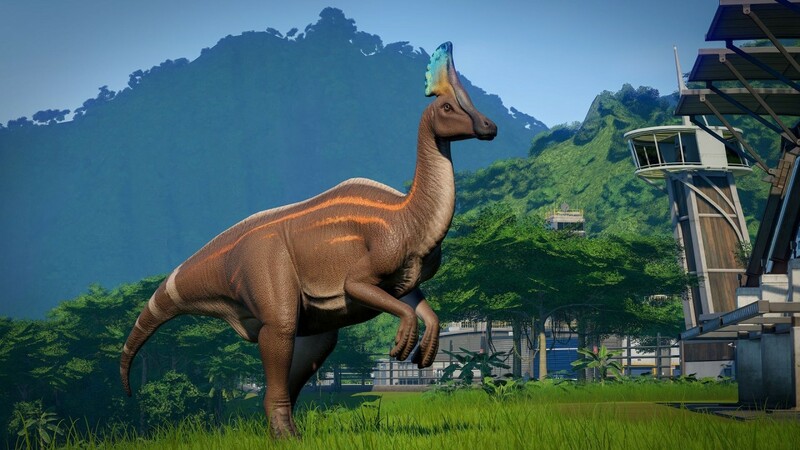 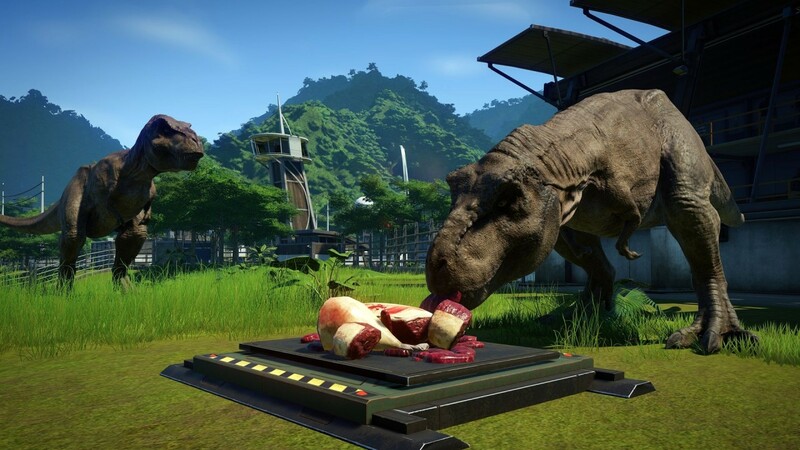 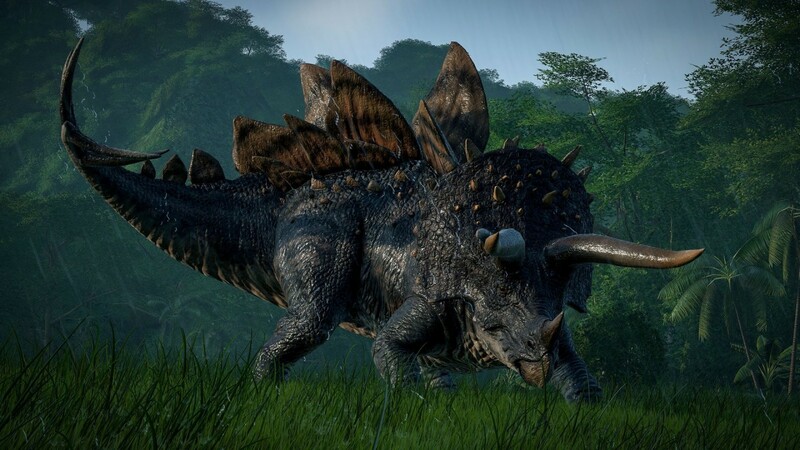 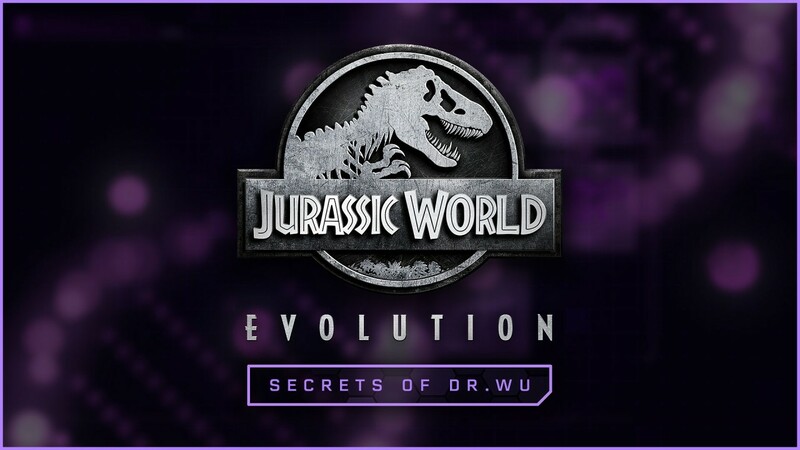 Unlock powerful new tools for genetic manipulation and gain more control over your dinosaurs’ needs and behaviors than ever before. 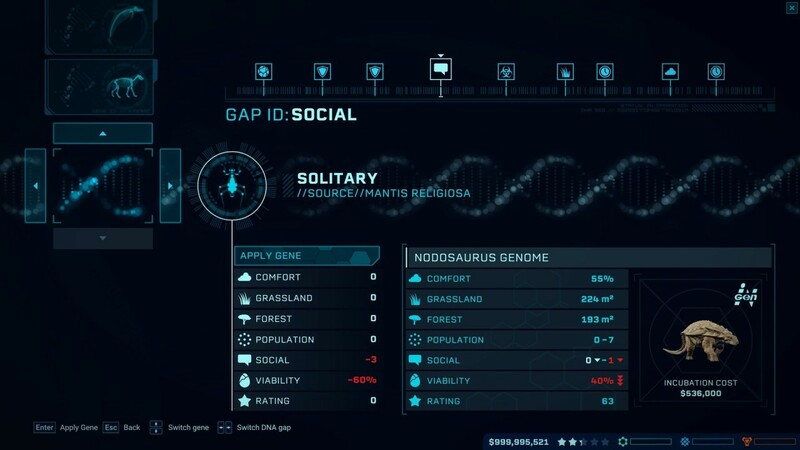 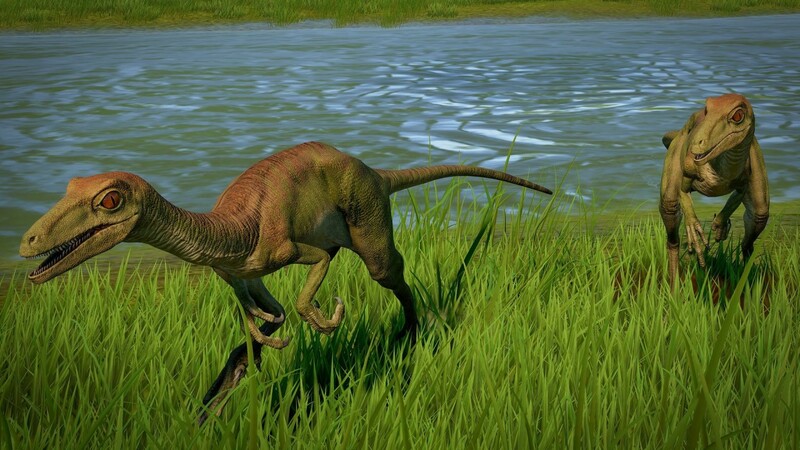 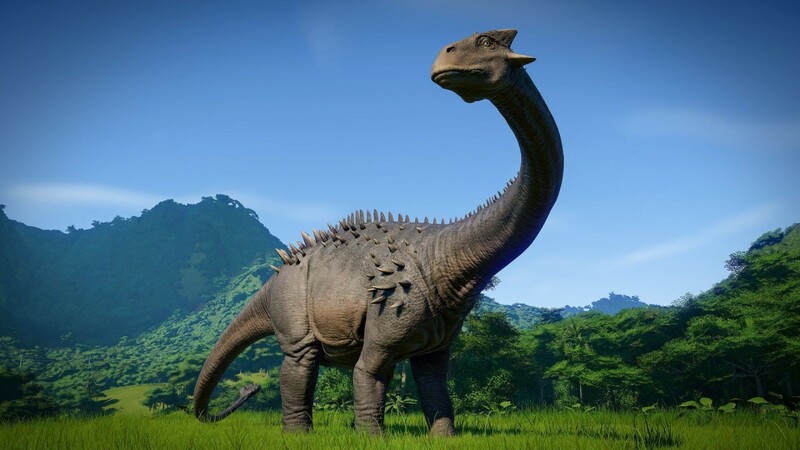 With careful conditioning you’ll alter their habitat, social, and population requirements, allowing even the most solitary and predatory of dinosaurs to cohabitate more peacefully with their own kind. 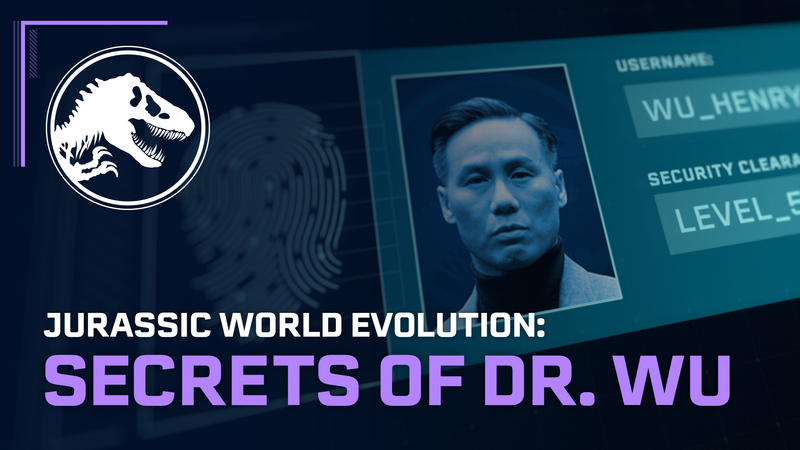 Completing your missions and furthering Dr. Wu’s agenda will advance your research to unlock the Indominus Rex camouflage gene. 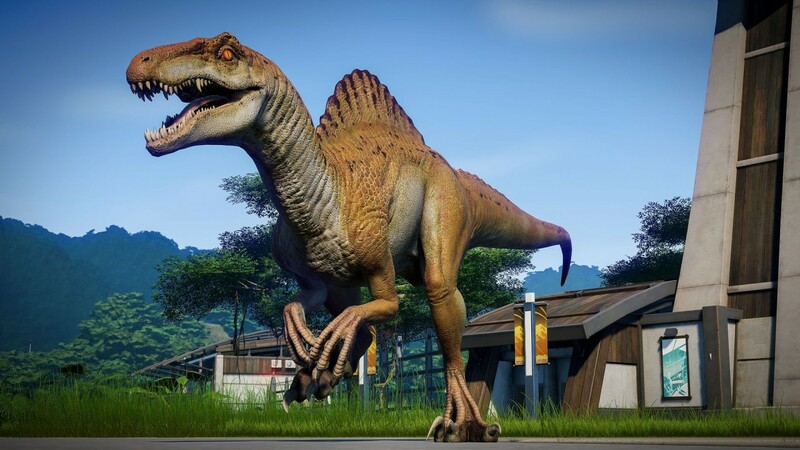 The Indominus Rex can blend into its surroundings and make a surprise attack, so don’t let this one out of your sight!